Coleman Plumbing and Heating Services are based in Taunton, South West Somerset. 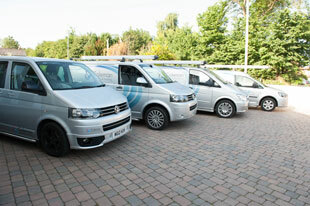 We are known for our quality of service, quick response and reliabilty in the local area and beyond. We pride ourselves on our good reputation and testimonals are available on request. We ensure our staff are trained to a high standard in order to deliver a worry-free service. 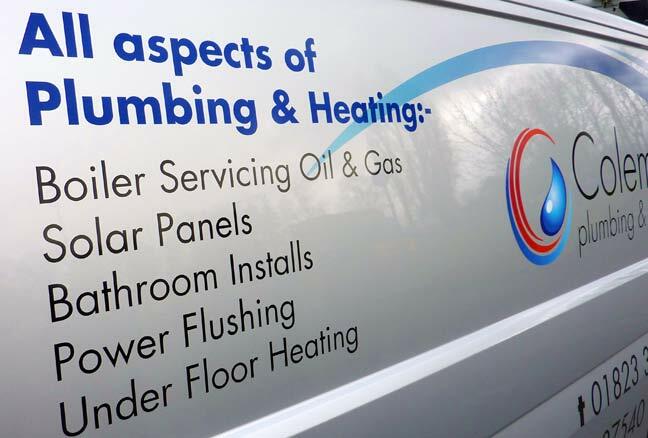 Just give us a call or send us a message today for friendly advice, and more about how we can help you with all your plumbing and heating needs, whatever the size of the job.